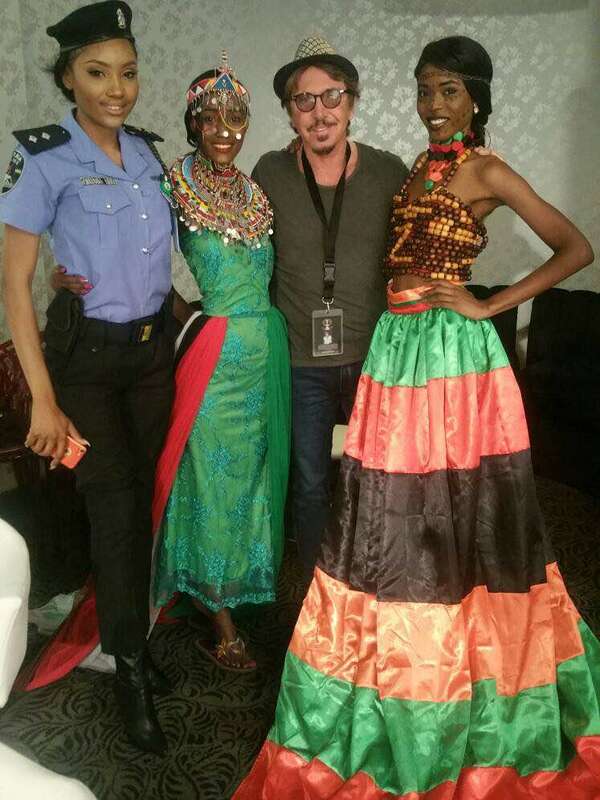 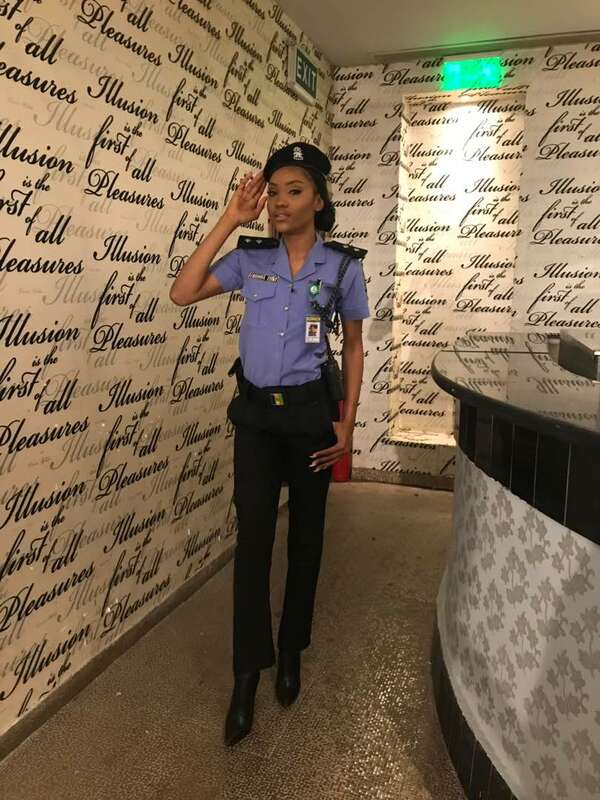 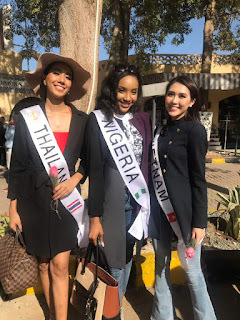 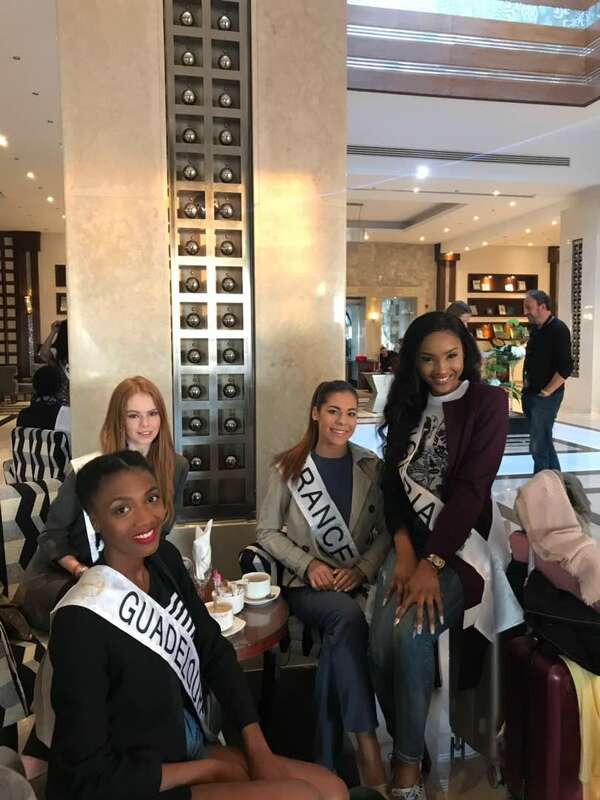 25years born beauty queen, Chizoba Ejike is currently Representing Nigeria and making the nation proud in the global contest by wearing the Nigeria police uniform as her National identity costume. 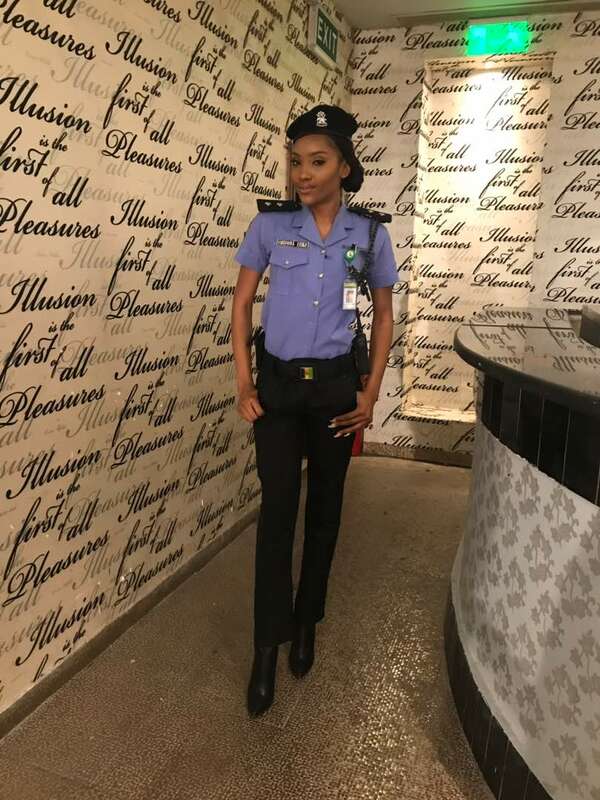 According to her, she wore the police uniform to honour patriotic officers who have risked their lives in serving our great nation, they made safety of Nigerians their number one priority and put the country first before their loved ones, she added. In her words " I'm so glad and honored to be in this uniform knowing fully well I didn't go through the rigorous training our officers go through before officially called a force man/woman...The police is your friend"
Queen Chizoba Ejike is wearing the rank of an ASP (Assistant Superintendent of Police) which commands so much respect & authority while she is expected to put up an amazing performance and return with international honours.